STOP THE CHARGEBACKS AND BAD OPT INS! Enter your email below and hit Schedule Demo to choose a time that works best for you. Why are bots opting in to my campaigns? 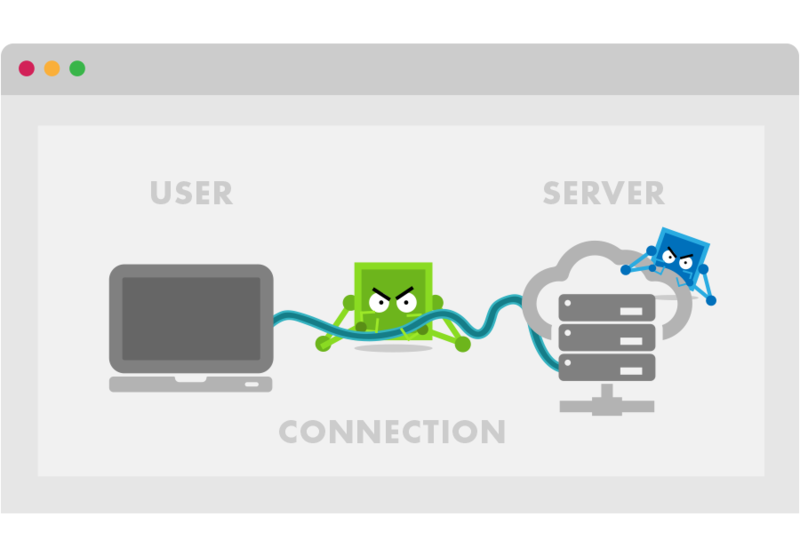 Malicious competitors program bots and hire click farms to fill out your online offers. 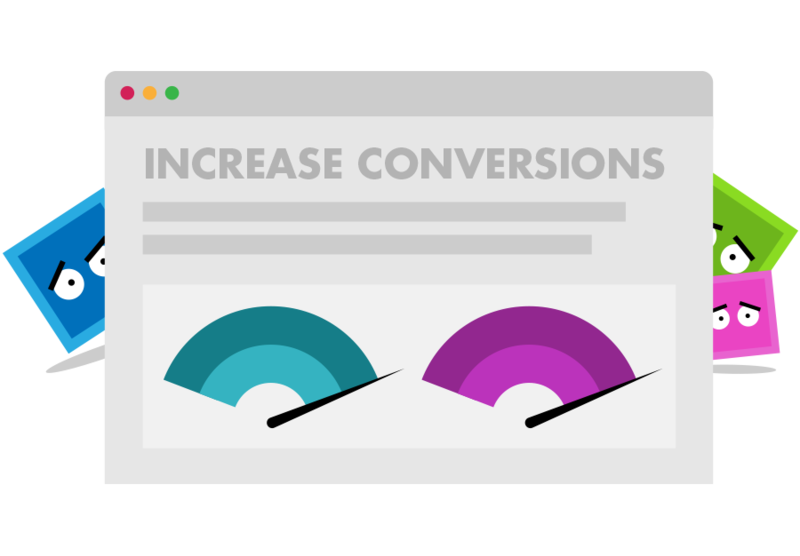 This skews your conversions, increases your CPC, and dilutes the accuracy of your ad campaigns. In some cases, competitors will even use stolen credit cards to create chargebacks and problems with your payment processors. How does Siphon stop bad opt-ins and chargebacks? We place code on your website that loads before anything else. This code detects who or what is attempting to view your content or offer. This allows Siphon to block bots from ever getting to your opt-in forms, so only real human visitors have access to your offers. Click fraud is when a malicious person or bot clicks your ads to deplete your budget and raise CPC prices. 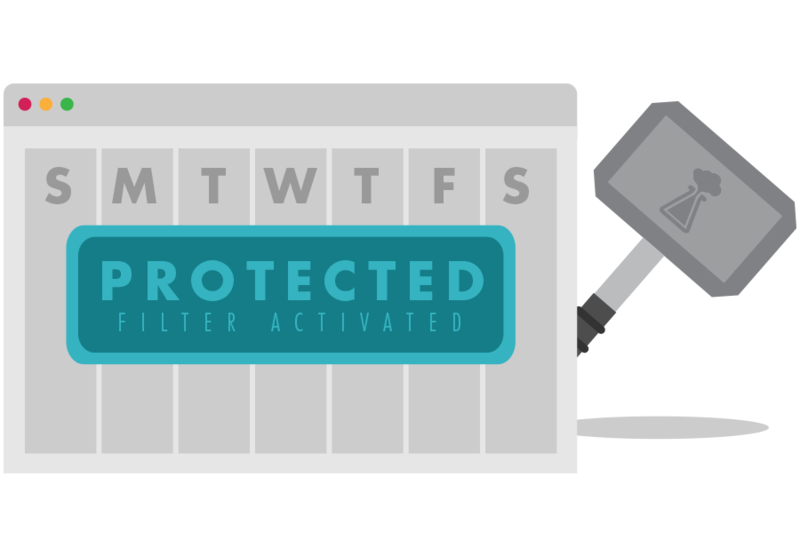 Siphon stops click fraud at the source by automatically adding malicious IPs to your Adwords block list. In many cases, the savings gained from Siphon dramatically outweigh our service cost. With Siphon you are in complete control of your traffic and the experience your visitors have. Siphon identifies traffic before your page loads, so you can create multiple rules to show different kinds of content to different type of visitors. This powerful "Traffic Filtering" increases conversions by delivering content based on who the visitor is, where they are, how they are browsing, and what they want to see. Website bounces hurt your SEO scores and decrease CTR when publishers are advertising. Bounces usually occur when a bot hits your website too fast and leaves These ‘selfish’ bots are usually scraping content, recording your prices, stealing your images, checking your SEO scores, and performing other analyses that only benefit your competition. Siphon eliminates this from happening with a simple click. On a website, your content is king. Its expensive to create and difficult to maintain. Siphon protects your content from scrapers so your hard work isn't published someplace you don't control. Duplicate content in Google's search engine even can hurt your rankings. 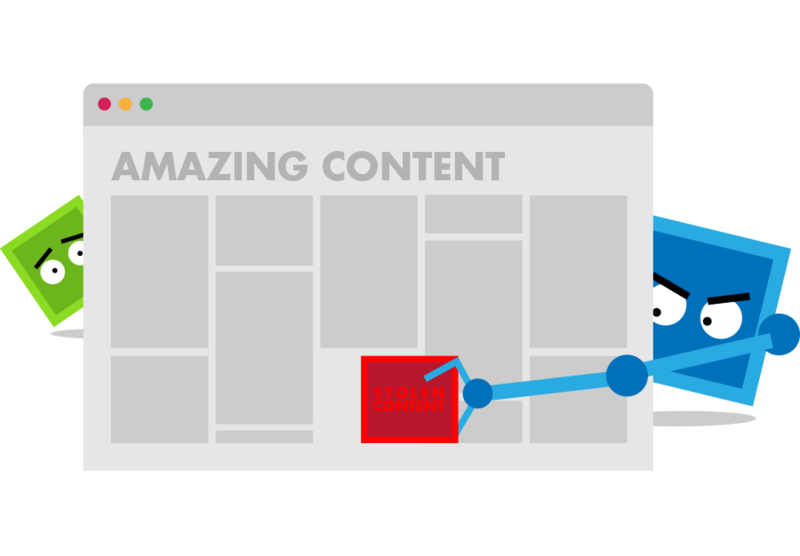 Guard your content with Siphon and eliminate scrapers before your content loads. By implementing Siphon into your advertising platform, you give your advertisers complete confidence the traffic you're delivering is 100% real human visitors. This increases advertiser confidence, provides higher conversion ratios, and helps increase your advertising earnings. Form spam has been around for years and every year it gets worse. Form spam is primarily committed by bots programmed to spam links onto live comment threads. If the spam goes through, it boosts the spammers SEO ranking. Siphon stops spam bots before your page loads. Detecting your form inputs is no longer possible. When a visitor browses your website, your server's power and bandwidth are being used. 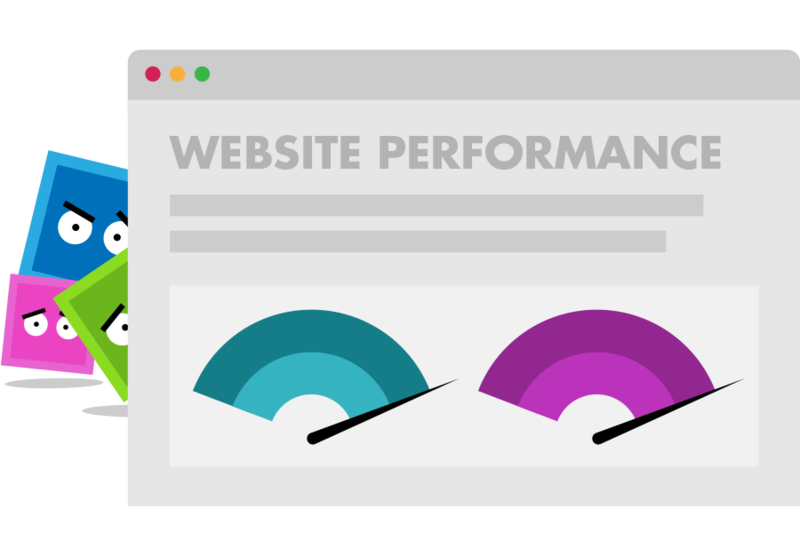 If a large number of visitors browse your website at once, your server can slow down to the point of no longer functioning. 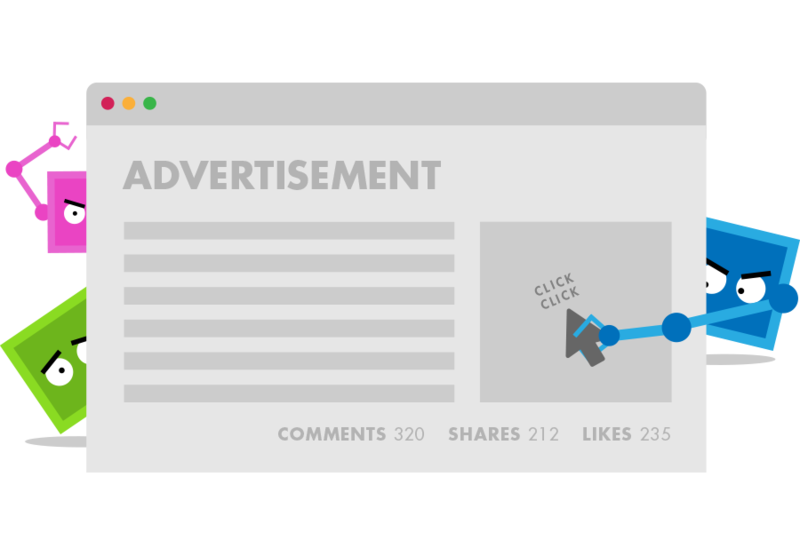 Siphon assures the only visitors browsing your content are real humans, so your assets are only being spent on potential customers, not bots. 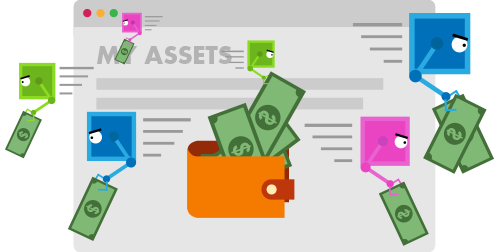 SEO agencies utilize Competitor Analysis Tools like SEMRush to detect holes in your SEO strategy. They take this information and make changes to their own websites to overtake your rankings on Google. Siphon can completely block these tools from accessing your website. You can even redirect them to another website to confuse the results of their analysis. If you're selling a highly competitive item, having the appropriate pricing can mean a first place ranking for your products. Competitors program bots and hire firms to scrape your pricing daily, and adjust theirs accordingly. 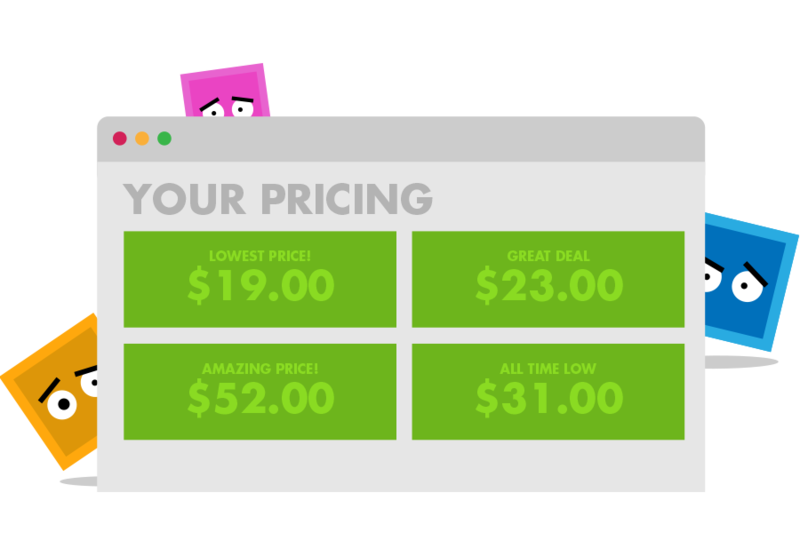 Siphon stops bots before your website loads so your pricing is safe from scrapers. It's even possible to direct those same malicious scrapers to another page with false information. The team behind Siphon is dedicated to our clients. You are the driving force behind our success. 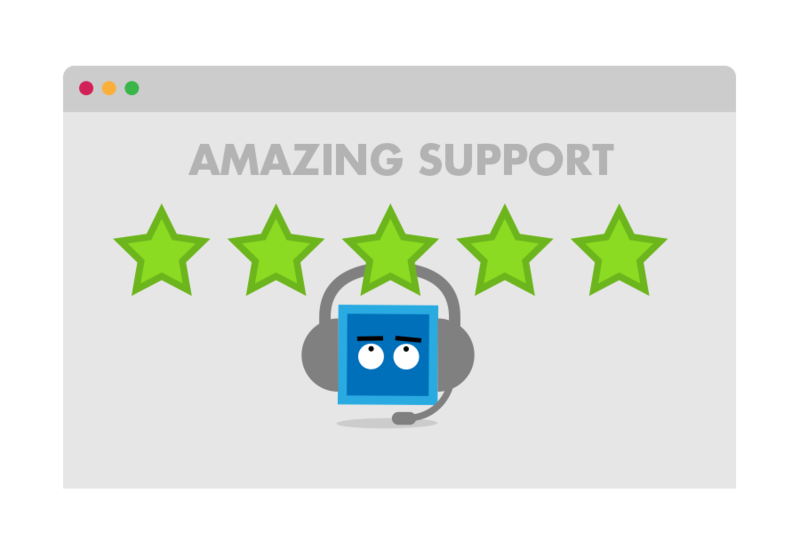 We love speaking with our clients and offering amazing support with onboarding, data analysis, and helping you get the most out of Siphon. 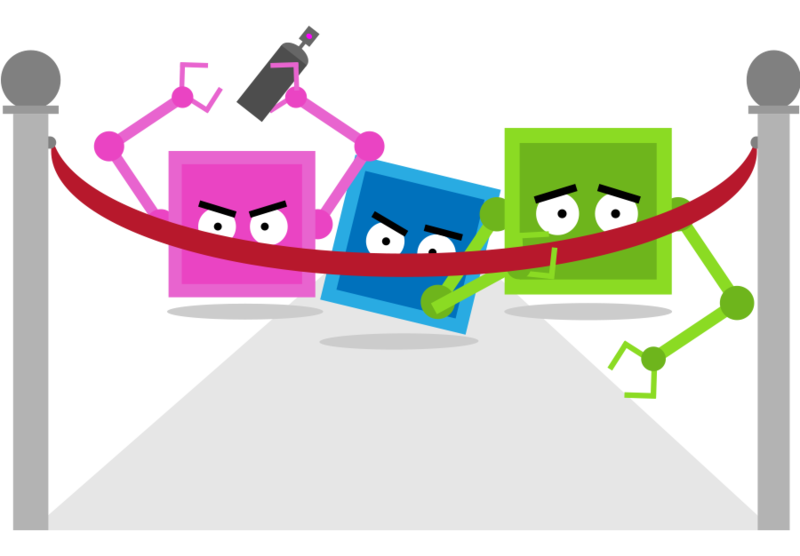 More aggressive competitors utilize bots that create fake opt ins on your website. This skews your conversions and campaign metrics and wastes valuable time sorting through the real and fake opt ins. 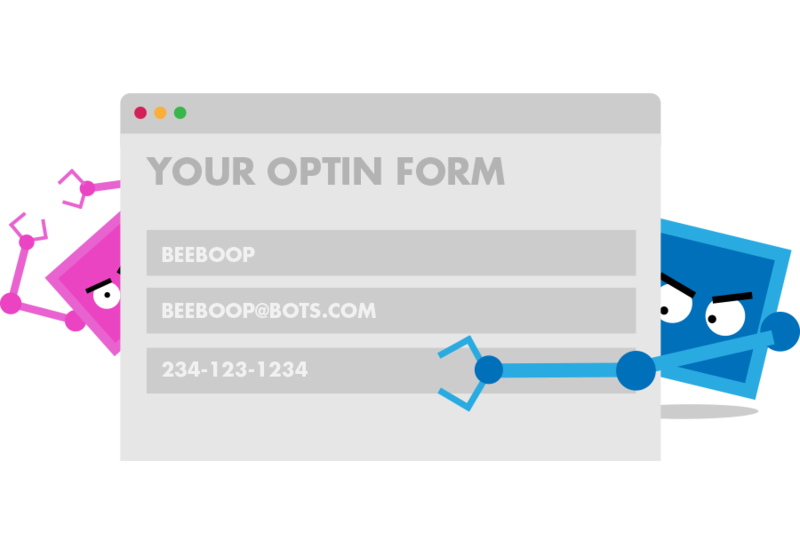 Siphon protects your website from bots so your opt-in forms only show to real human visitors. Malicious programmers and hackers have been deploying charge back bots for quite sometime and it's only getting worse. 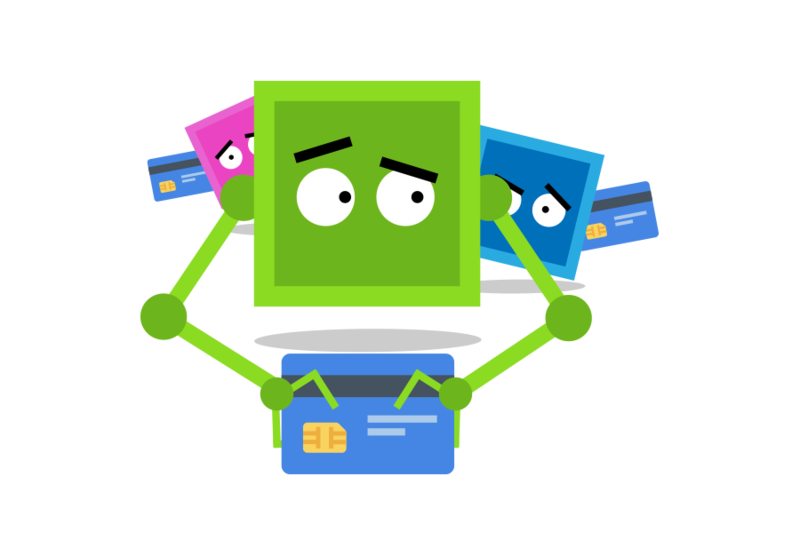 These bots order products and fill out opt-ins with real credit card information to cause charge backs and ruin the relationship with your merchant. Siphon stops these bots from ever infiltrating your order forms. Decrease your charge backs with Siphon. 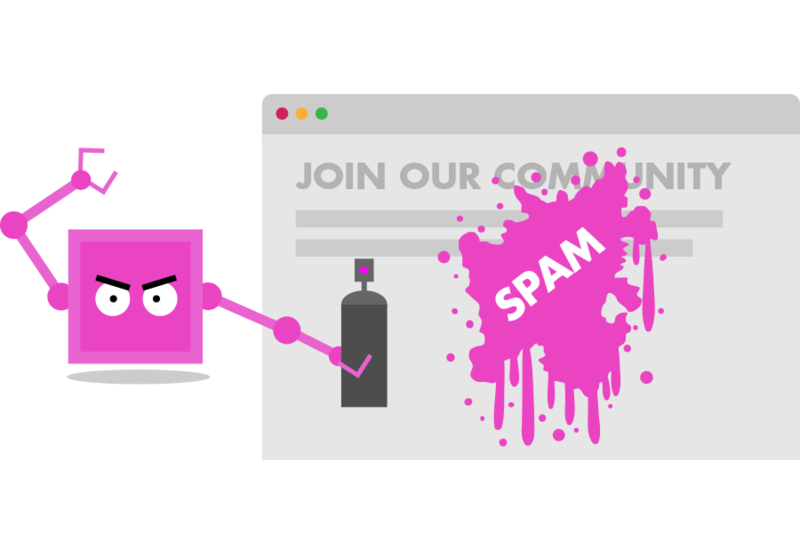 Malicious programmers and hackers create spam bots that target comment forms on most popular blog platforms like WordPress. When successful, these bots post links back to the competitors website to increase their SEO. 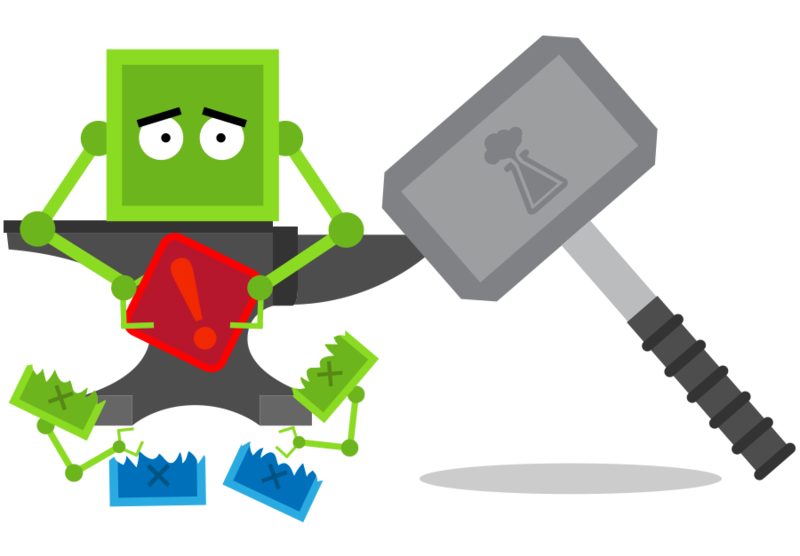 In some cases, the bot will post negative links to hurt your website's SEO as well. Siphon stops comment spam before your website or blog even loads.. Content publishers running display ads suffer lower CPCs and CPMs when bots run rampant. Bots increase impressions and decrease click through rates. In some extreme cases, publishers can even be banned from advertiser accounts for fake traffic numbers. 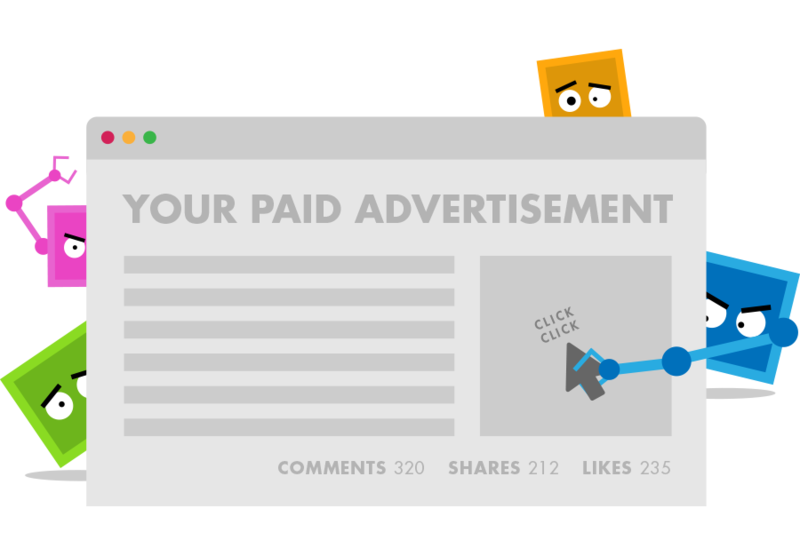 Protect your advertising revenue with Siphon by never displaying your ads to another bot again. 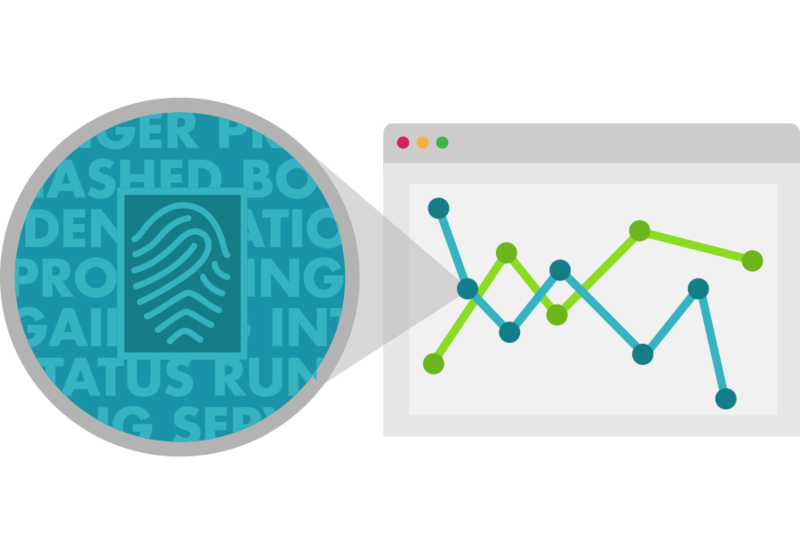 Many external tracking solutions force you to use their domains and branding in redirections. 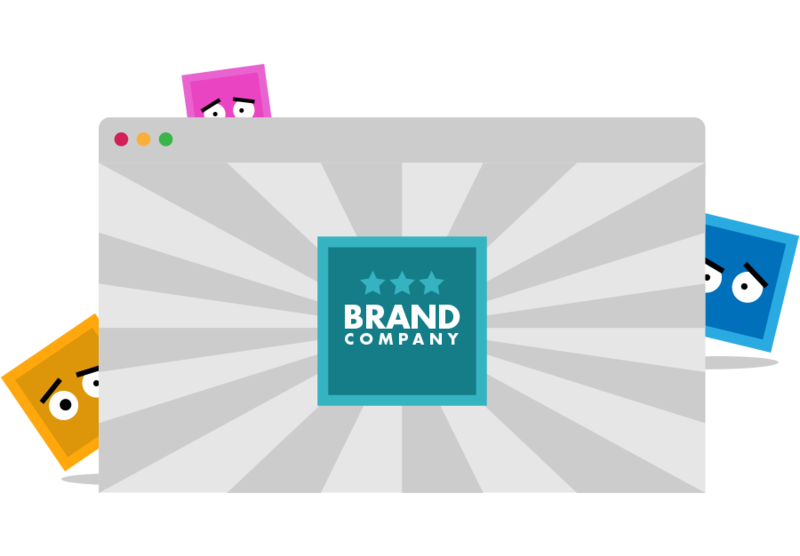 Siphon allows you to use your own domains to retain your branding throughout the redirection process. This ensures your visitors can't detect Siphon is being utilized on your website. Even the most professionally coded websites will have security holes. Malicious users and bot programmers will scan your site for vulnerabilities. 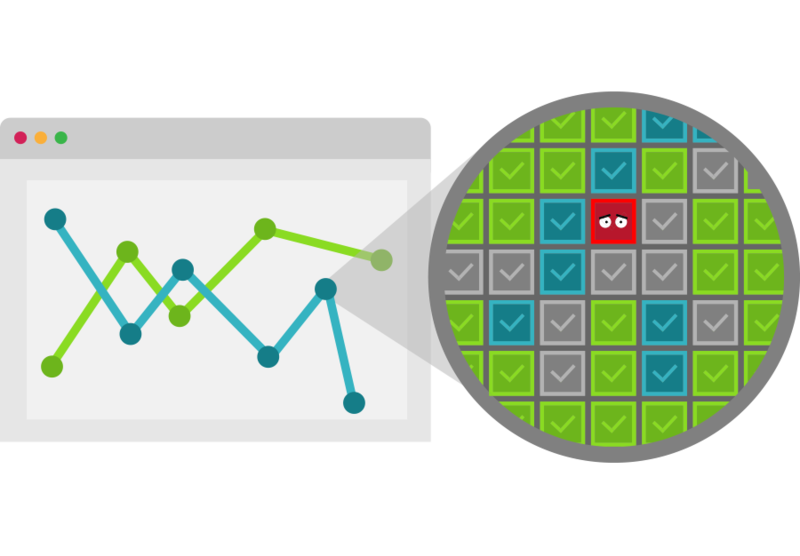 Once a vulnerability is detected, your entire server can be compromised. Siphon eliminates the ability to access your website if we believe the visitor is malicious in anyway. By implementing Siphon we now have a much more accurate picture of what our true conversion rates are. We are so impressed that we've referred Siphon to numerous marketing/advertising agencies we know. We couldn't have done it without you guys. Using Siphon has been a great experience. We hooked up Siphon onto our websites and watched our fraud traffic decrease immediately. 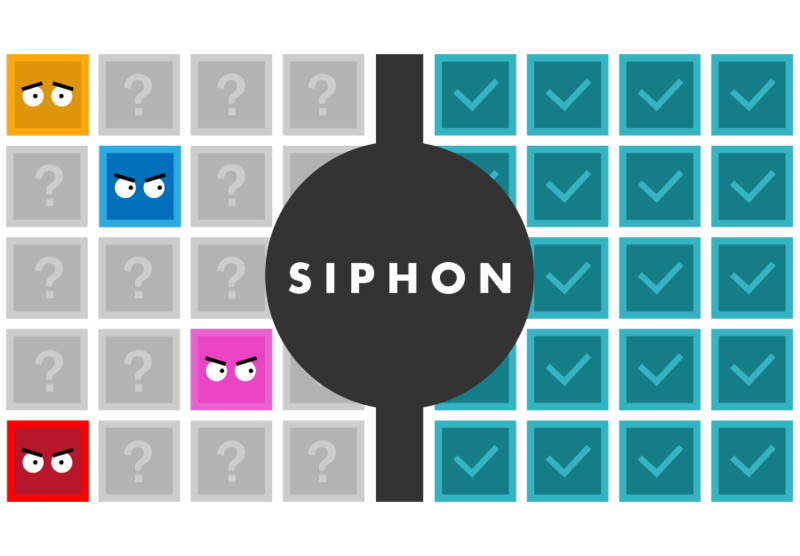 Siphon really helped keep our chargeback ratios down and our merchant accounts in good standing. The amount of bad traffic that was hitting my site was insane and without Siphon I would have never known, let alone been able to stop it. I recommend Siphon to everyone. Siphon has even helped me increase my conversions because I know my traffic is real humans. 50% of the traffic that's coming to my site was bogus. What we're showing right now is Siphon is even more powerful than Google analytics. The thing is, if you're doing marketing and you don't have the right knowledge, how can you ever get ahead? Siphon gave us the metrics we needed to increase conversions and block our fraudulent traffic. For me, Siphon makes total sense. On Shark Tank, a lot of small entrepreneurs would come to us looking for a hundred thousand dollars to take them to the next step. Well, if they're going to lose a hundred thousand because they don't have Siphon installed, I don't even want to do business with them. STOP THE CHARGEBACKS AND BAD OPTINS!